Download Noah in Digital HD from the iTunes store. 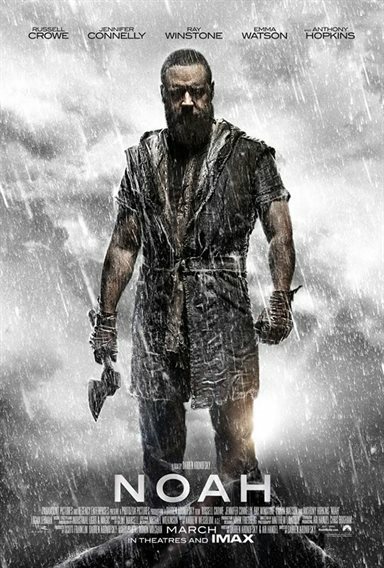 Noah images are © Paramount Pictures. All Rights Reserved. I just watched this and I have to admit it was good BUT not accurate to what is in the Bible. Some of it was but some of it was way out there. It was an alright movie. Wasn't the best.